RC522 is a highly integrated read and write 13.56MHz contact-less communication card chip, for applications of a low-voltage, low-cost, small size of the non-contact card chip to read and write, smart meters and portable hand-held devices. The RC522 use of advanced modulation and demodulation concept completely integrated in all types of passive contact-less communication methods and protocols. 14443A compatible transponder signals. It can handle the ISO14443A frames and error detection. In addition, it support rapid CRYPTO1 encryption algorithm, terminology validation products. RC522 support series of high-speed non-contact communication, two-way data transmission rate up to 424kbit/s. 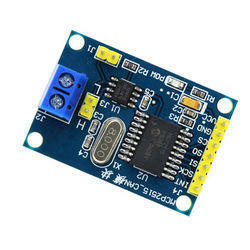 Description: This board uses the EM18 RFID Module. It can be used to read our RFID cards. Using the board with micro controllers to read a card's data is very simple and required just a serial connection. The board should be powered at 5V, and it requires a direct connection to the micro controller's Serial Rx pin. The card data is transmitted over the serial line when the card is brought near the module. 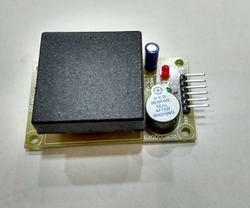 Description: This RFID Reader Module 125Khz is eary to use. It is Low Cost. It gives Serial and Wiegand26 Output. 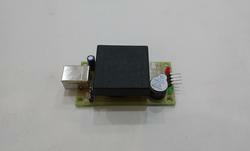 Description: This is a low frequency (125Khz) RFID Reader Serial Out with at range of 8-10cm. It is a compact units with built in antenna and can be directly connected to the PC using RS232 protocol.This product is a kind of play and plug device with a reading range of 8 to 10 cm and can be availed in the following specifications. 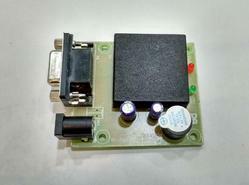 Description: This TK4100 card can be read by almost any RFID/NFC reader or NFC-enabled mobile devices. Description: This is a basic VLF RFID Clamshell Card/Tag used for presence sensing, Aceess Control etc. Works in the 125kHz RF range. 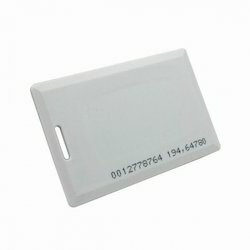 These tags come with a unique 32-bit ID and are not re-programmable. Card is blank, smooth, and mildly flexible. Description: This is a plug and play RFID Reader USB. 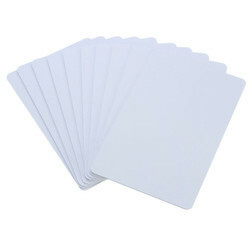 It can be used to read our 125kHz based RFID cards. Just connect the reader to the USB port and it creates a new COM Port on the computer. When a RFID card is brought near the Reader, the card's data is output using in ASCII through a simple USART interface. Since most programming languages allow access to COM ports, it is simple to write custom software programs to read RFID cards and process them as required. This board can also be used with microcontrollers to read card data. 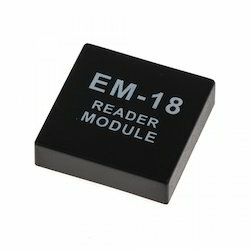 This reader is perfect for developing RFID based products and projects. The reader has an onboard power indication LED, a LED and Buzzer to indicate the presence of a RFID Card. The reader can also be used to output data in Wiegand format. It can detect cards in the range of 4 - 7cm. 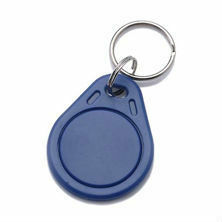 13.56MHz RFID Smart IC Key Fobs Token Tag/ IC Tag Token Key Ring/ IC Cards. 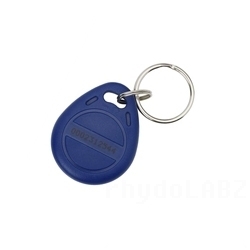 Description: This is a basic RFID Tag Keyfob used for presence sensing , Access control etc. Works in the 125kHz RF range. These tags come with a unique 32-bit ID and are not re-programmable. Tag is blank, smooth, and mildly flexible. 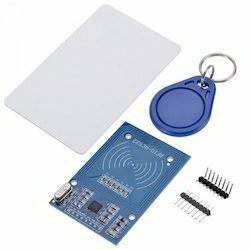 Looking for RFID NFC Module & Card ?